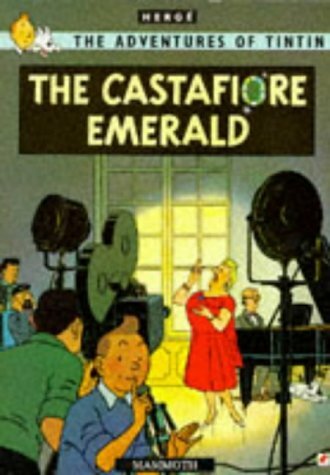 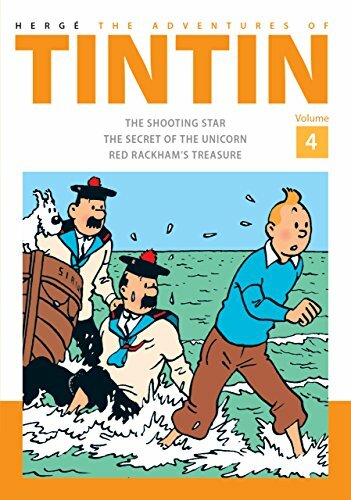 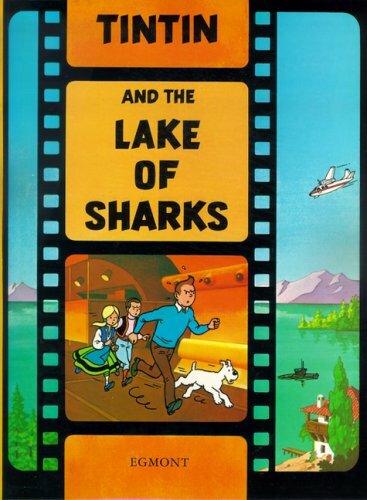 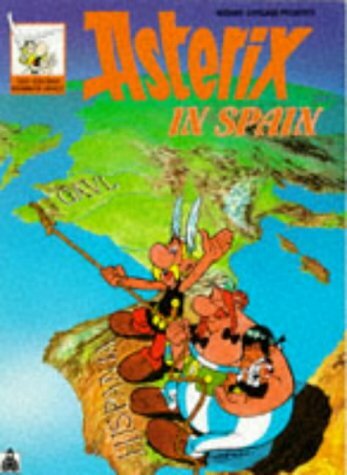 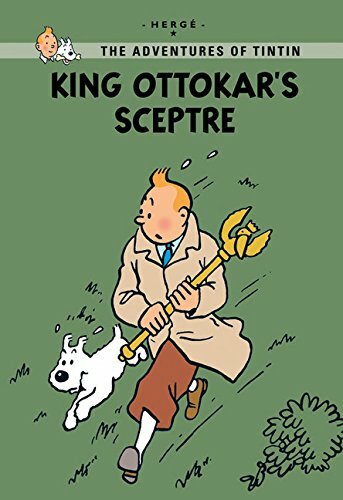 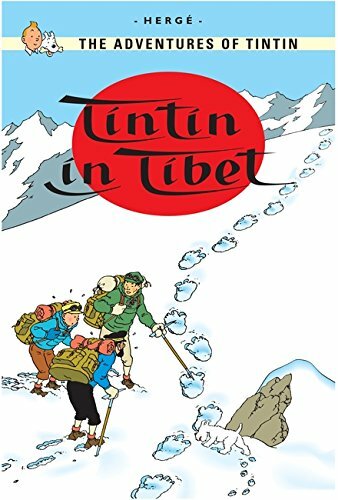 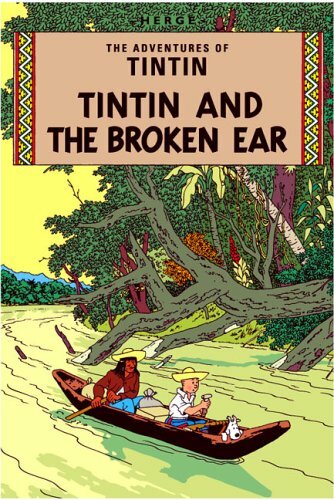 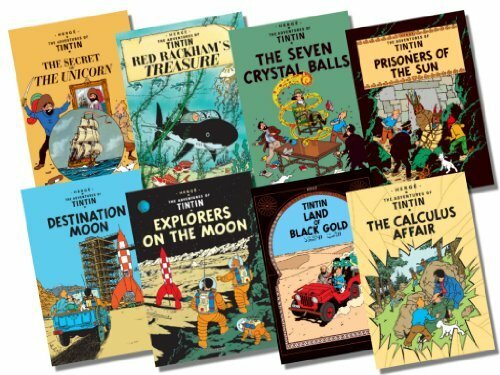 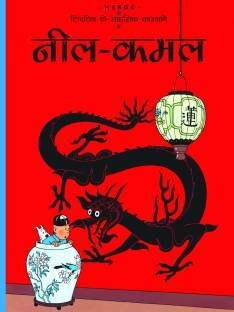 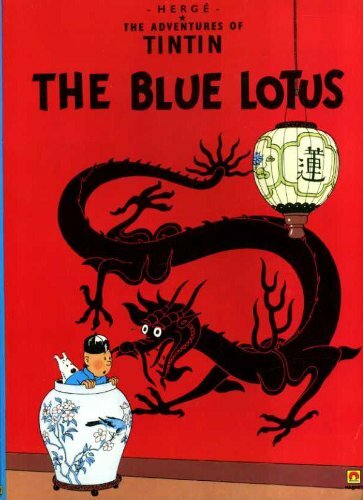 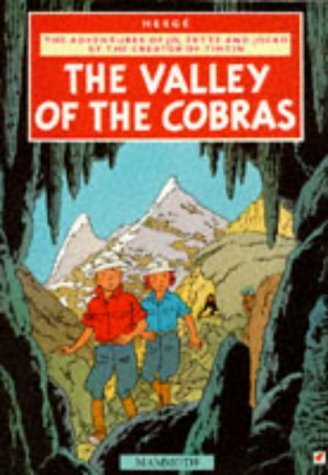 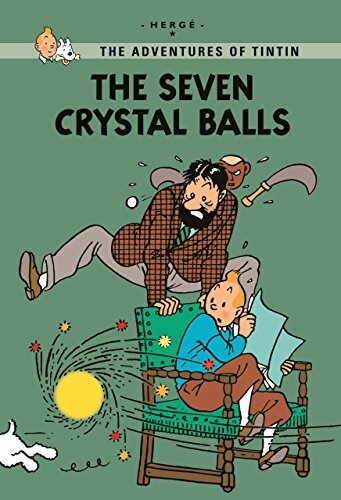 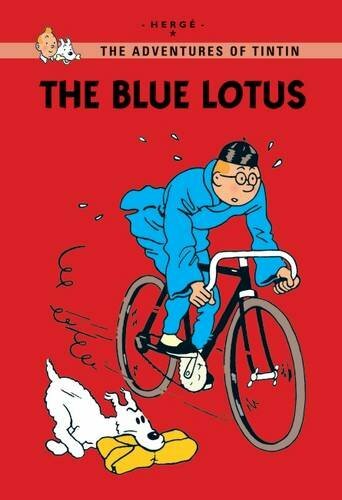 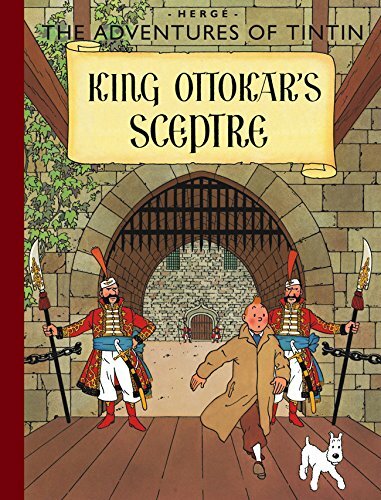 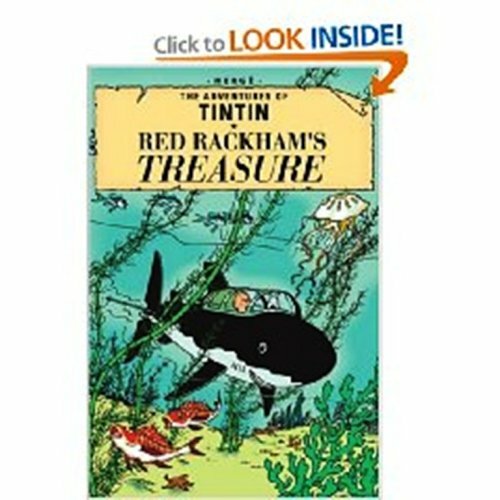 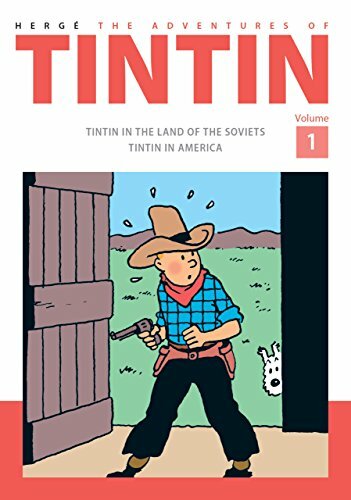 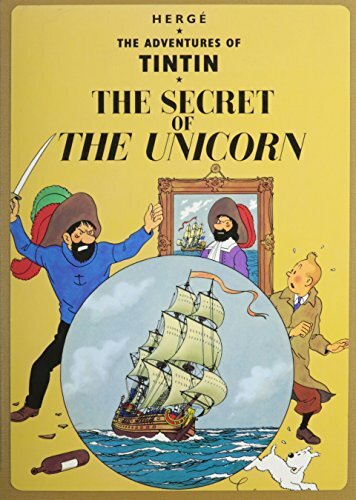 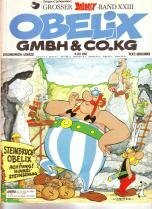 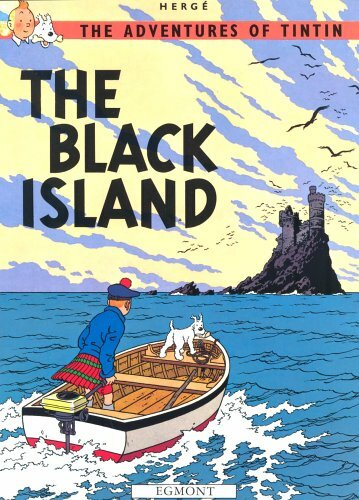 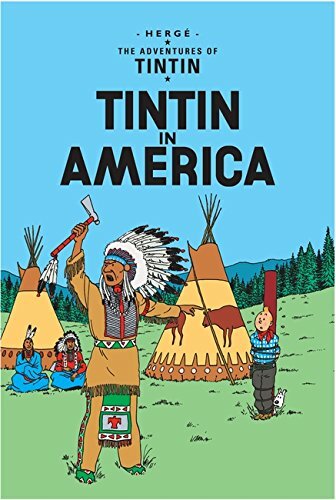 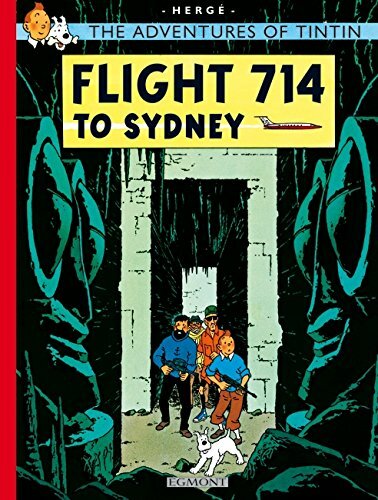 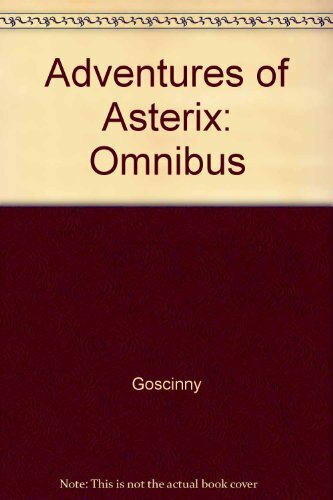 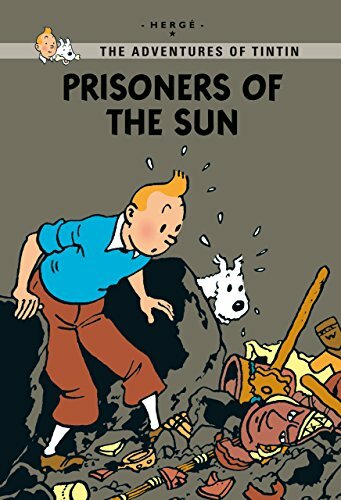 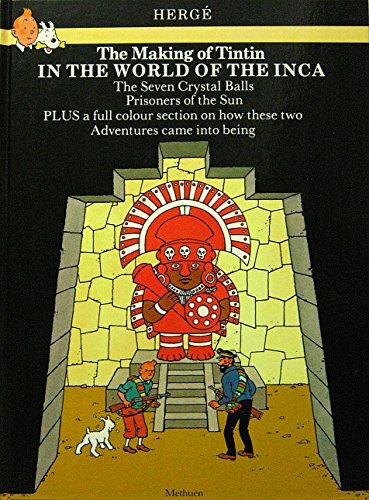 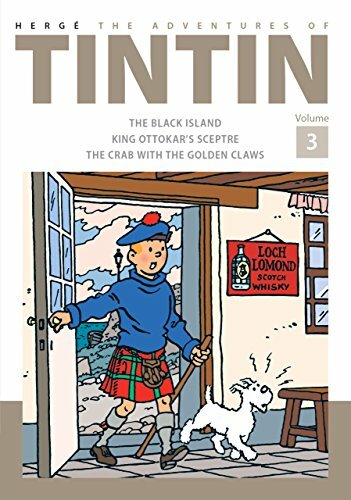 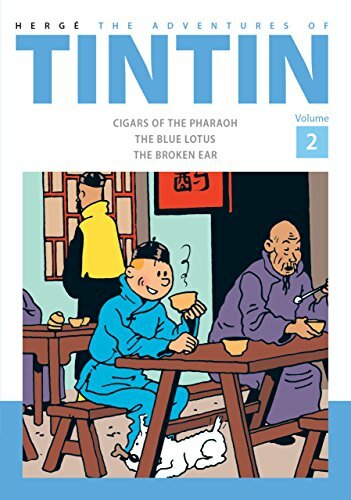 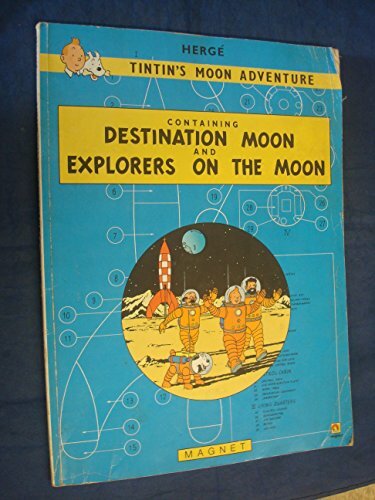 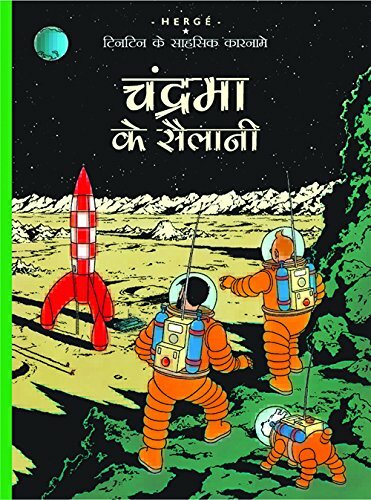 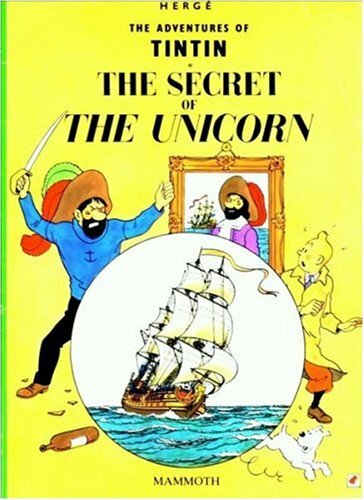 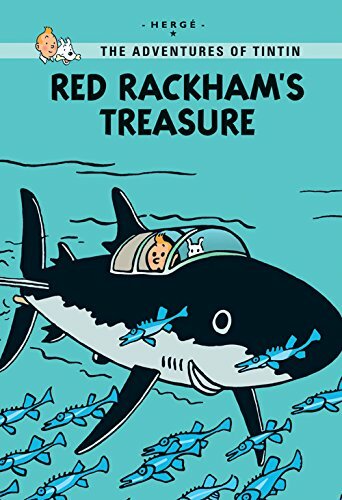 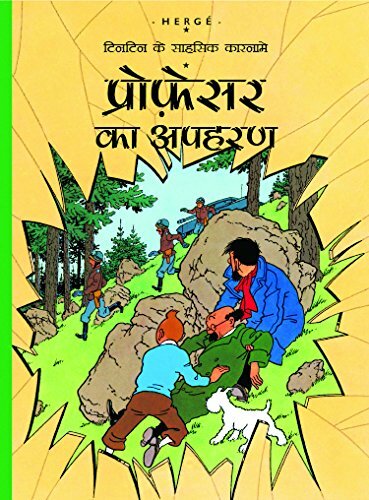 Tintin's moon adventure on TheBookSeekers. 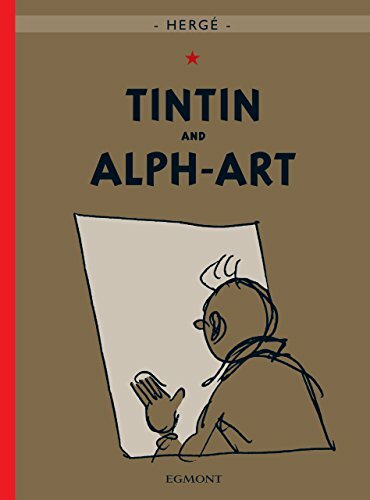 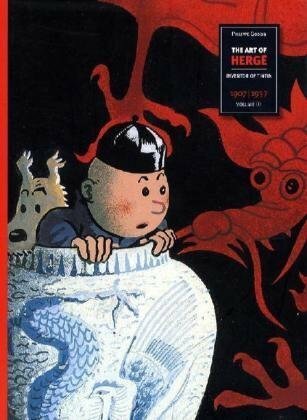 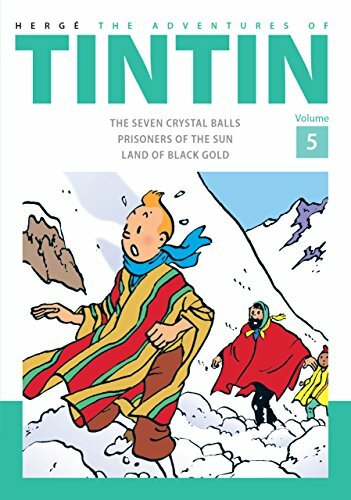 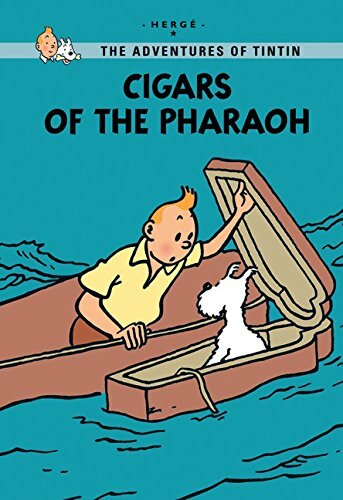 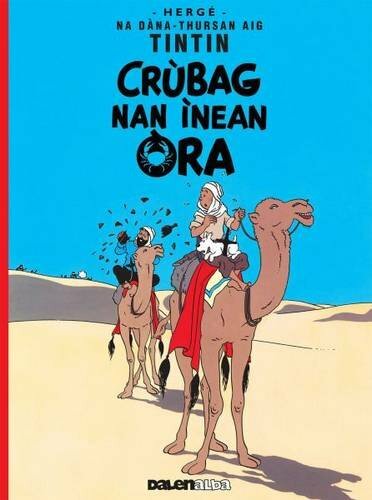 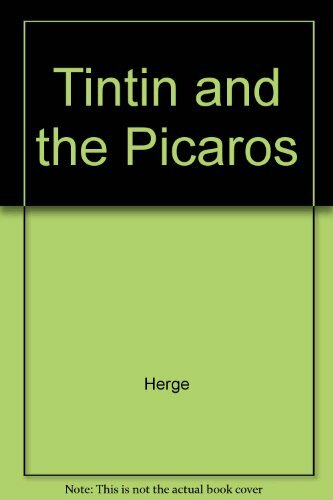 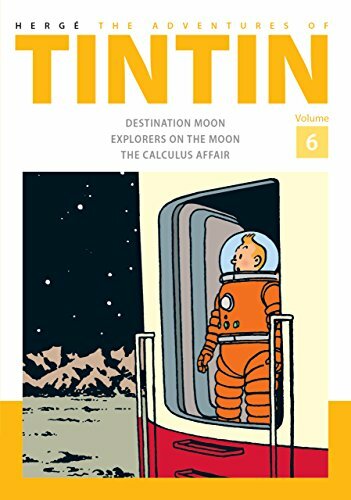 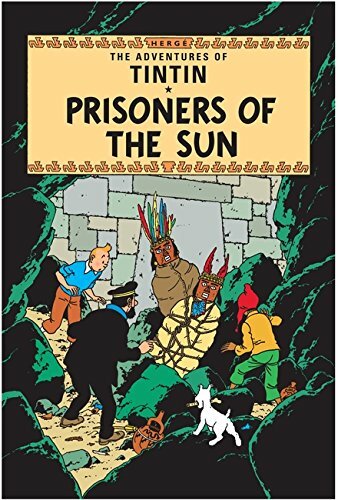 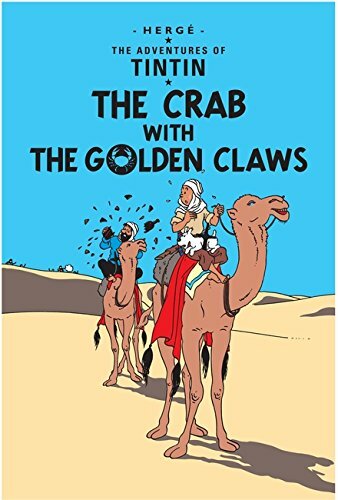 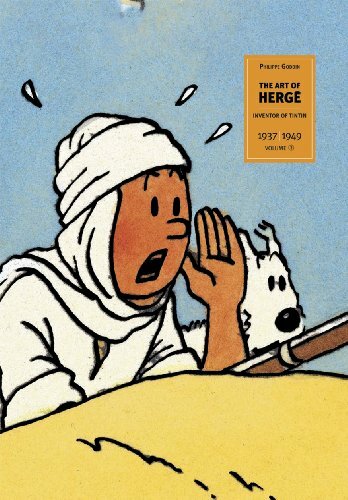 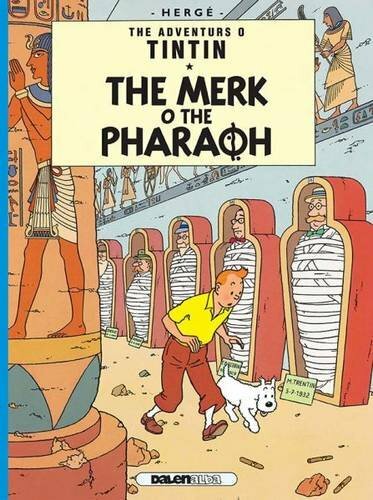 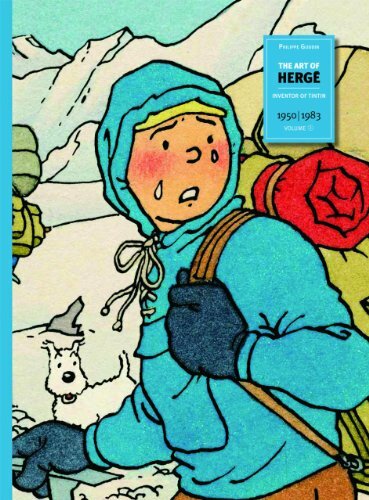 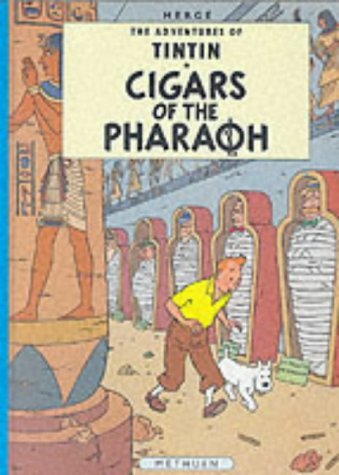 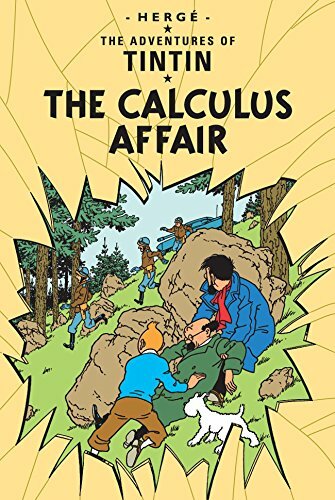 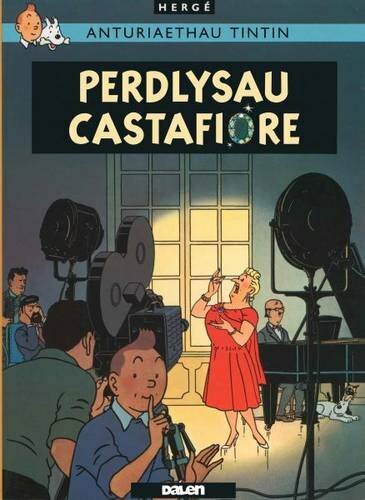 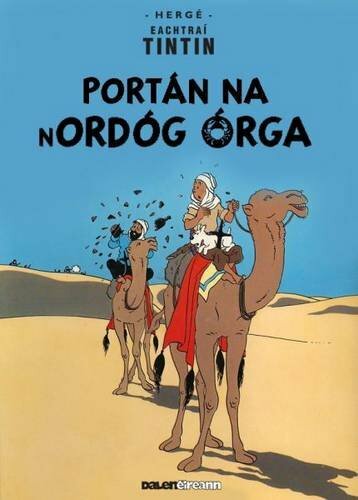 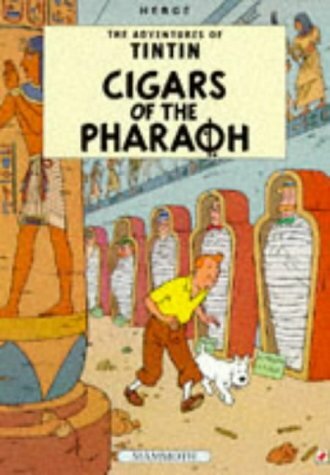 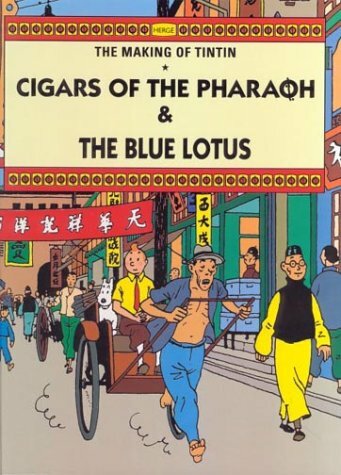 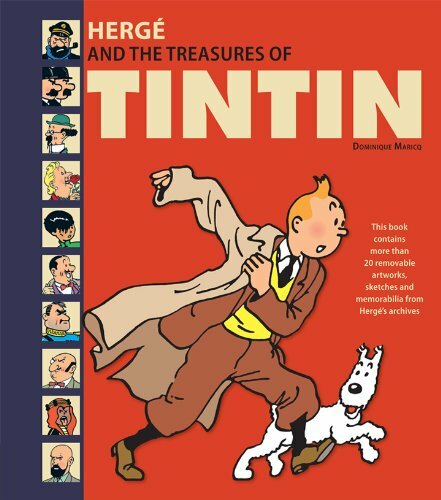 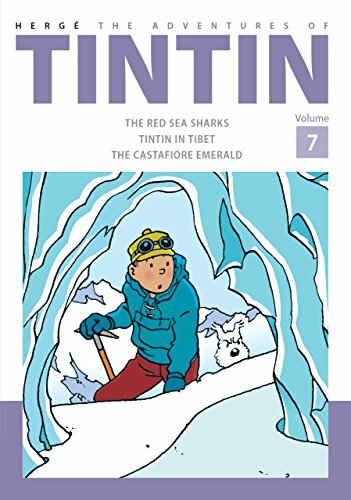 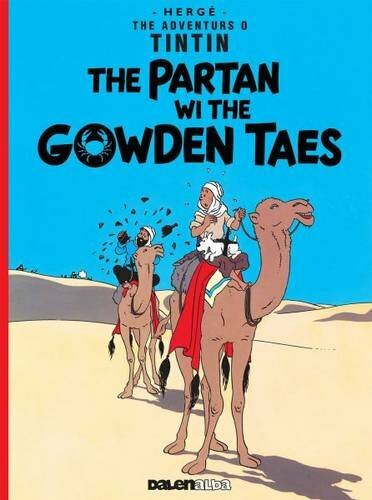 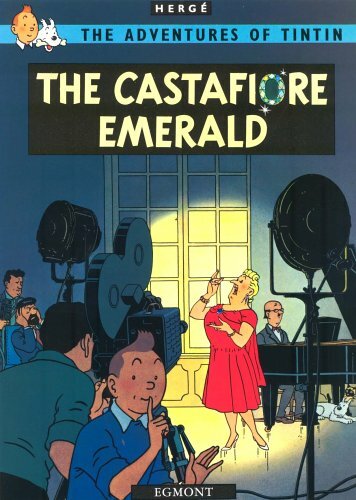 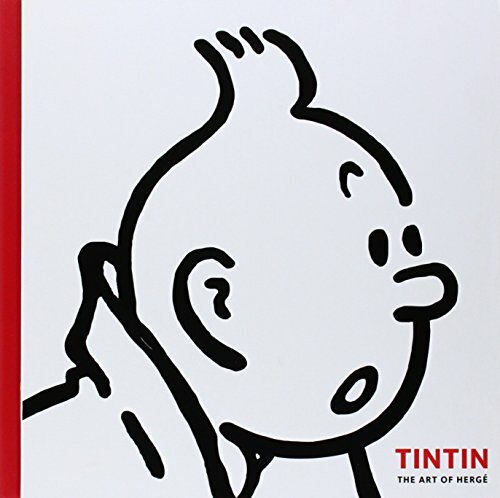 Tintin's moon adventure by Herge has not been rated for age or fabulousness yet on TheBookseekers. 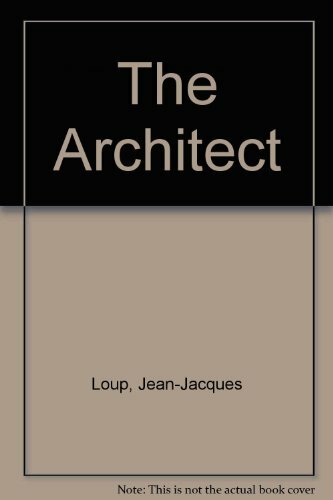 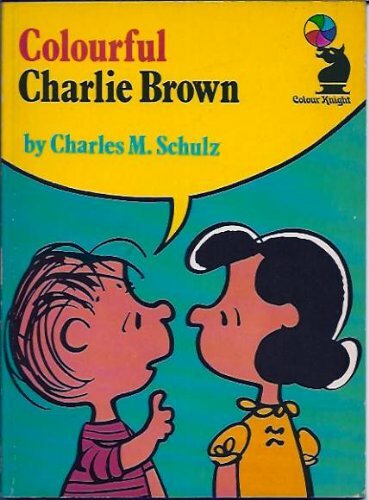 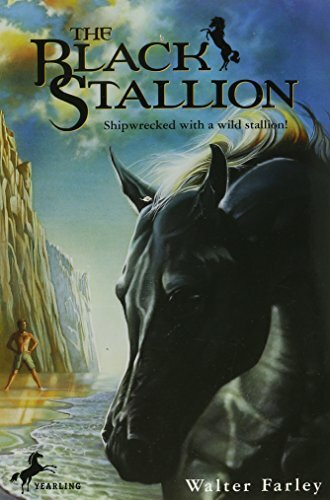 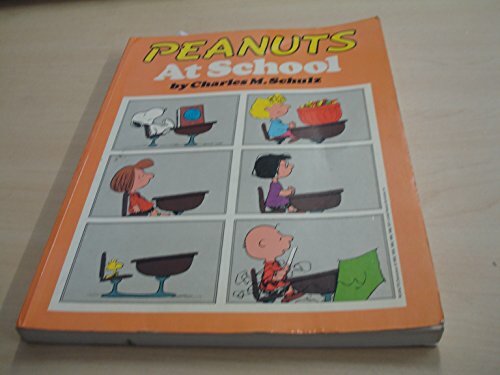 There are currently no reviews for this book on this site. 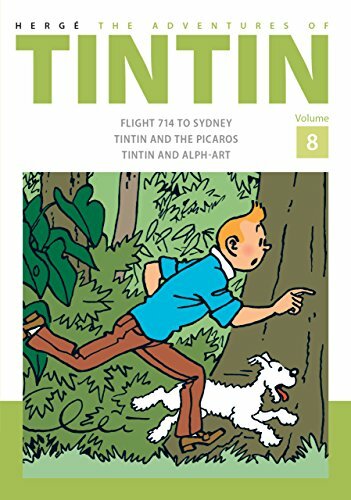 Click on the + buttons to include your own ratings! 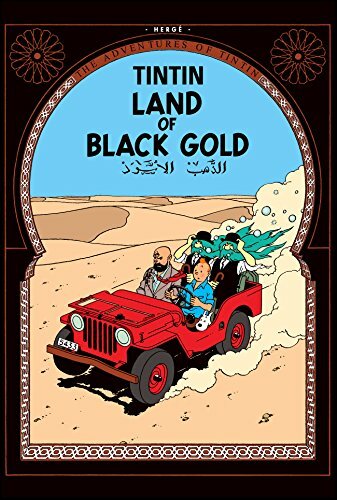 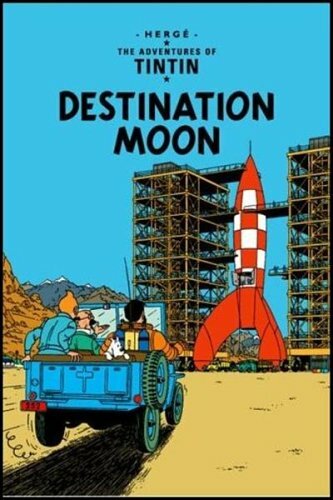 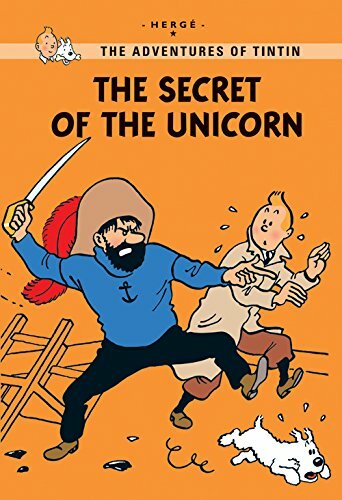 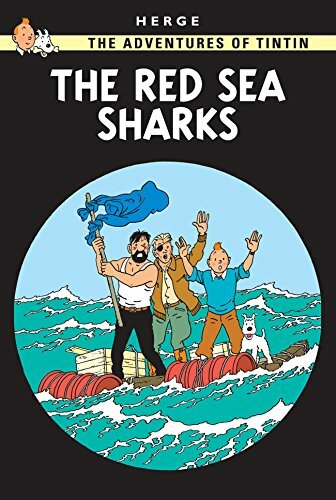 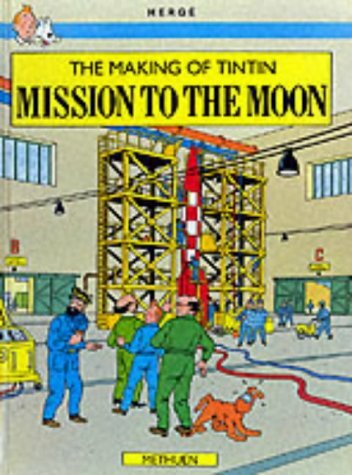 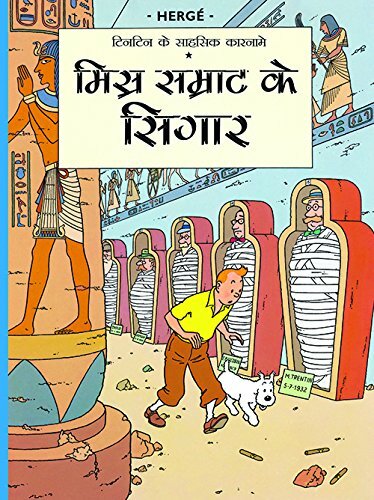 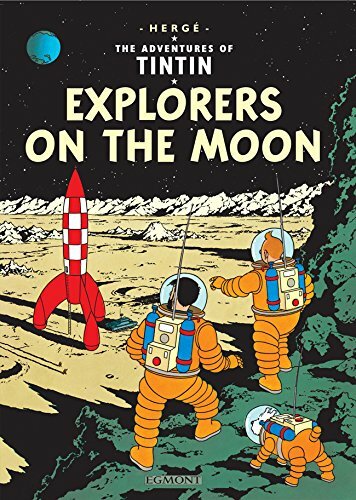 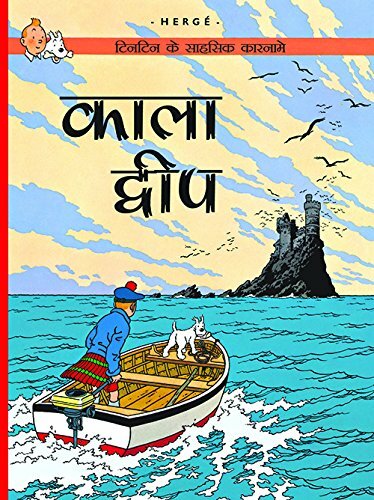 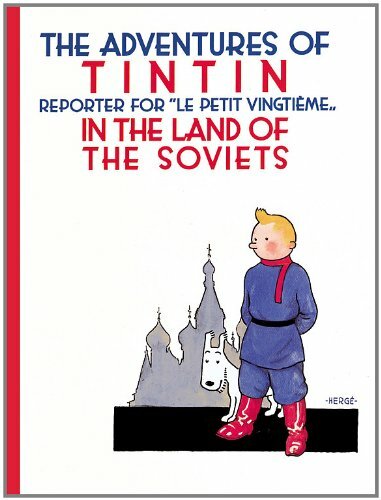 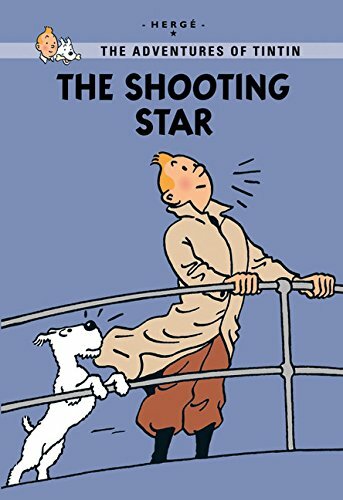 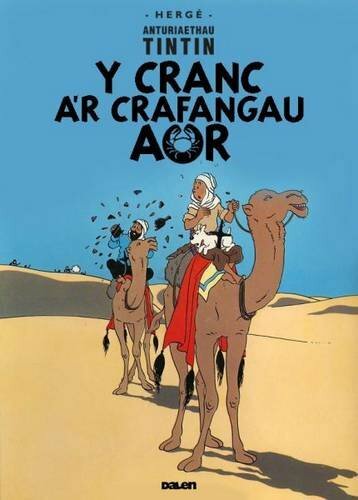 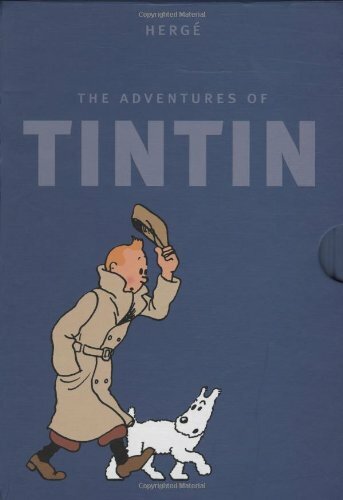 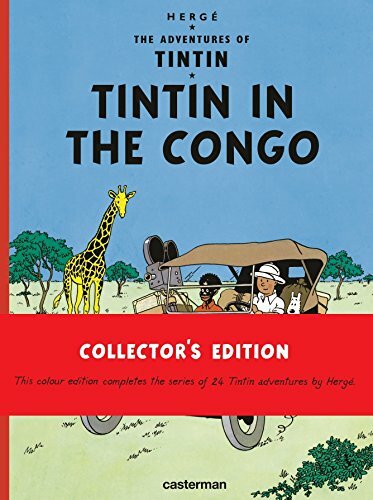 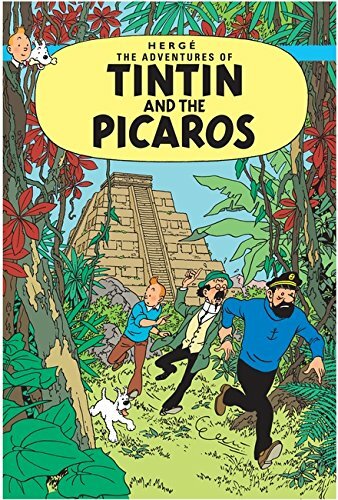 Tintin's moon adventure was written by Herge. 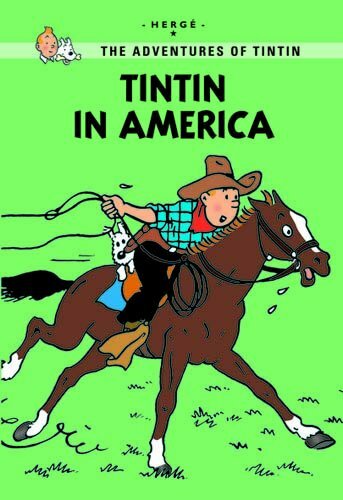 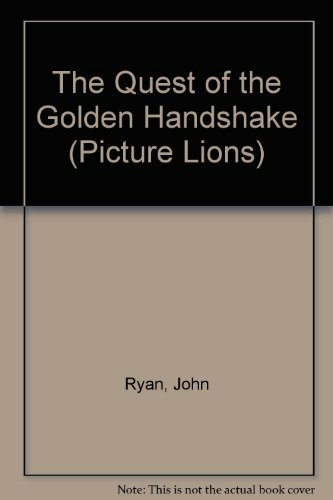 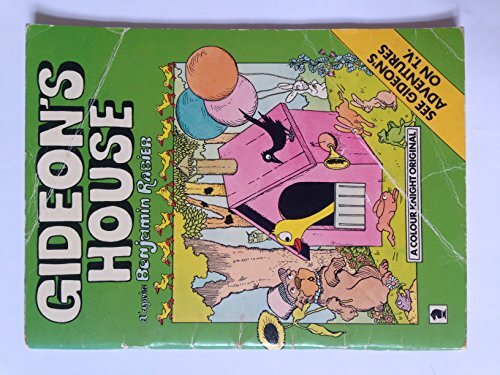 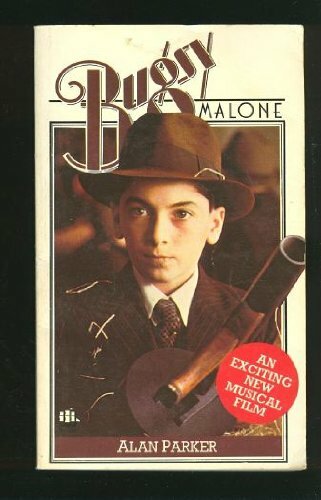 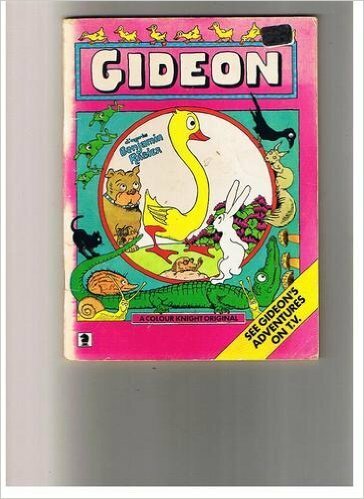 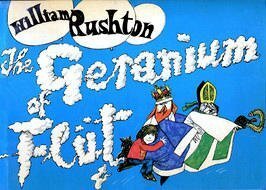 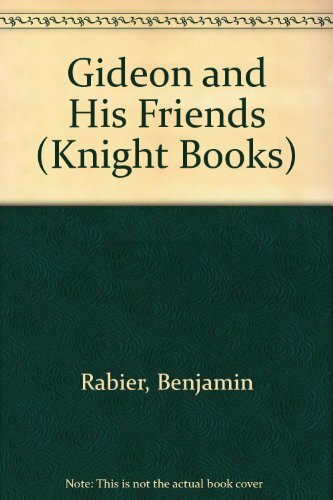 It was written for young readers to enjoy.